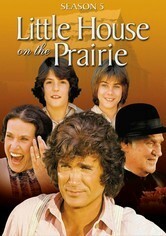 This smash-hit drama series stars Michael Landon as Charles Ingalls, a loving family man and hardworking Minnesota homesteader who faces plenty of adversity while raising spirited daughter Laura (Melissa Gilbert) and the rest of his family. 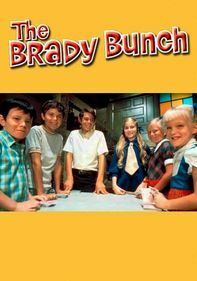 While Ma (Karen Grassle) and Pa struggle to make ends meet, Laura and her siblings, including Mary (Melissa Sue Anderson), spar with the rotten Olsen kids, frolic on the frontier and have other adventures. 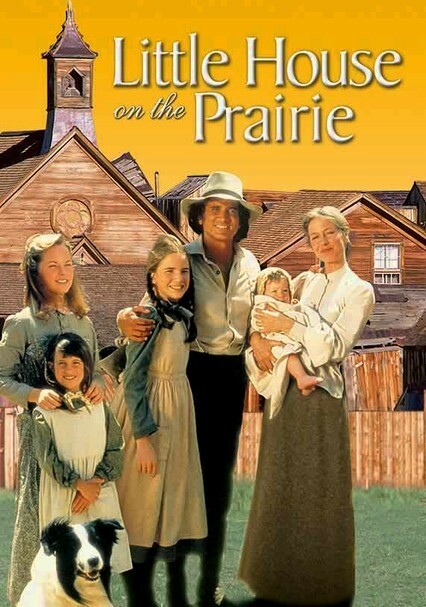 Relive the entire first season of the beloved television series based on Laura Ingalls Wilder's novels about the trials and tribulations of a young family that settles on the wild Minnesota frontier during the late 19th century. 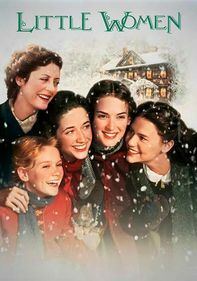 Join older sister Mary (Melissa Sue Anderson) and "Half-Pint" Laura (Melissa Gilbert) as they learn a heap of life lessons under the wings of their warm-hearted and hard-working parents (Michael Landon and Karen Grassle). The homesteading Ingalls clan continues to grapple with life on the Minnesota frontier. 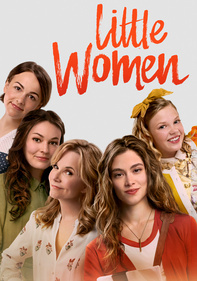 This second season of the beloved TV show based on the novels by Laura Ingalls Wilder draws viewers even closer into the lives, struggles and successes of a family with an adventurous spirit and incredible hearts. It sure isn't easy on the frontier, but it's definitely home. 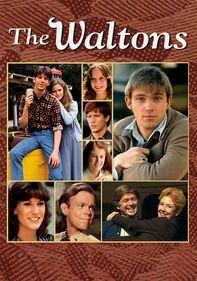 A third season of heartwarming adventures awaits the Ingalls clan as they struggle to tame the wilderness near the town of Walnut Grove, Minn. Sisters Laura (Melissa Gilbert) and Mary (Melissa Sue Anderson) are comforts to Ma (Karen Grassle) and Pa (Michael Landon) but a thorn in the side to nettlesome Nellie Oleson (Alison Arngrim). 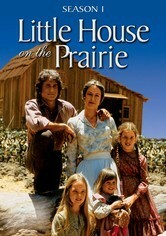 One of the most heartwarming series ever to air on television, "Little House on the Prairie" enchants in its fifth season, which has the Ingalls family moving temporarily to Winoka to be closer to Mary and meeting Albert for the first time. 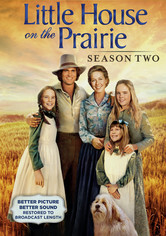 Based on the books by Laura Ingalls Wilder, the series follows young Laura (Melissa Gilbert) and her family as they forge a life on the 1870s American frontier and learn valuable lessons along the way. Highlights from Season 8 of the hit TV show include Mary and Adam moving to New York but returning for a Christmas visit with the family. Comic foil Nellie Oleson also moves away, so her mother, Mrs. Oleson, adopts a new, even more petulant daughter. 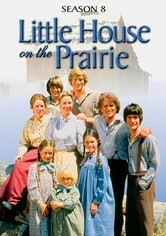 The eighth season of "Little House on the Prairie" marked the final year of the traditional series (star Michael Landon and the Ingalls family exited the show). TV-G - Most parents would find this program suitable for all ages. 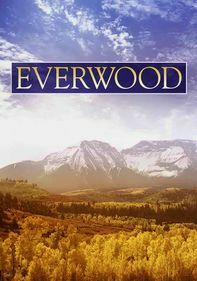 Parents need to know that this drama is set on the American frontier in the late 19th century, so aspects of daily life may seem foreign to younger viewers who lack historical understanding. 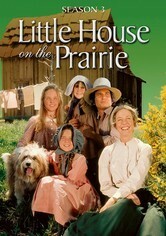 The Ingalls family is a model of mutual respect and affection. Some story lines deal with serious matters such as the plague and other epidemics, infant mortality, the death of a parent, and the threat of neighboring Native Americans. 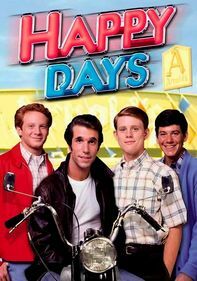 Though the bulk of the show's content is gentle and controversy-free, occasional episodes touch on more serious subjects, from sexual assault to racism. Parents may find themselves answering questions about American history and geography, which is just one great reason to watch this epic series. Budding romances sometimes are mixed into the plot, but, as was customary during the time in which the series is set, there's very little outright flirting and nearly no physical contact. At least one gun usually is prominent and accessible in each home, and the men use them for hunting or -- more rarely -- self-defense. Physical punishment is the norm in some households, and children who break the rules often face their father's belt. Episodes stress the importance and collective power of family, community, and the Christian faith. Some story lines also deal with mature matters, including death, illness, loss, and addiction. The main adult male character smokes a pipe. When alcoholism or drug use is portrayed, the consequences are always severe. Heavy drinking is usually limited to men in saloons.